It’s the story of a legendary venue which brought some of the biggest names in UK music to Paisley – and it’s being brought to life for the first time. 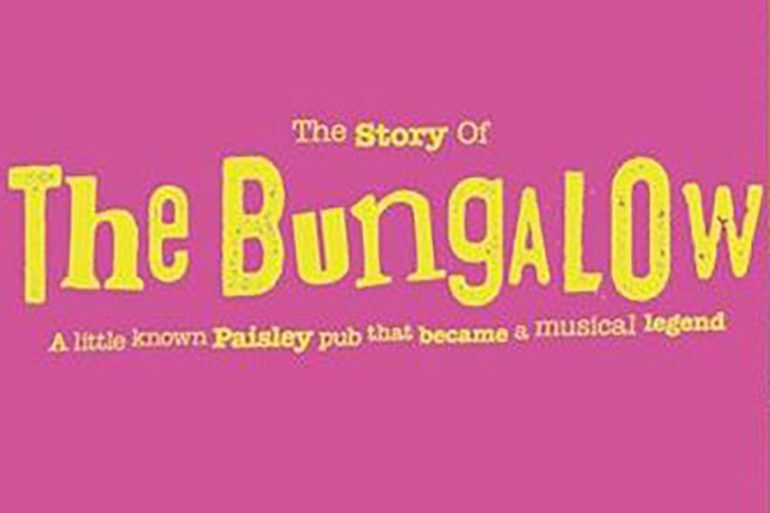 The Bungalow Musical will tell the story of Paisley’s Bungalow Bar – a small venue in the town’s Renfrew Road which found itself at the heart of the UK punk scene in the late 70s and early 80s. At that time Glasgow had banned the punk bands due to the controversy – so Paisley became a key stop-off within the West of Scotland for touring acts. Some of the names to play the venue included The Fall, The Skids, Annie Lennox and The Tourists, Orange Juice, Roddy Frame, The Buzzcocks, Echo and the Bunnymen, Aztec Camera, Teardrop Explodes, Simple Minds, and Siouxie and the Banshees. 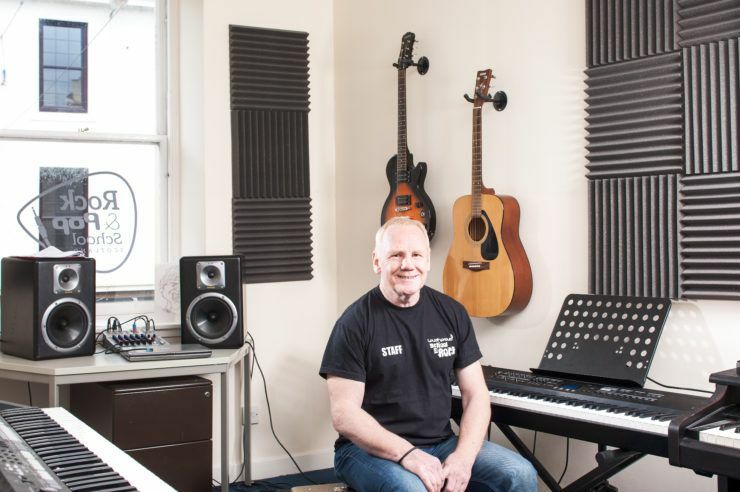 The show is being produced by the Loud ‘n’ Proud rock school with funding from Renfrewshire’s Culture, Heritage and Events Fund, which was created as part of the town’s bid to be UK City of Culture 2021 and continues as part of that legacy. The show takes place in Paisley Town Hall over three nights from Thursday 1 to Saturday 3 March. Tickets are available here. Tommy: “It’s a family show, looking at life in Paisley in the late 70s and early 80s. It will give a lot of young people the chance to experience being part of a big show. “Expect singing and dancing and some great songs from the punk era which people will know. “There will be a full cast of live bands, dancers and actors. The story has never been told before and this will be the first show of its kind showcasing this iconic venue’s rise to fame. 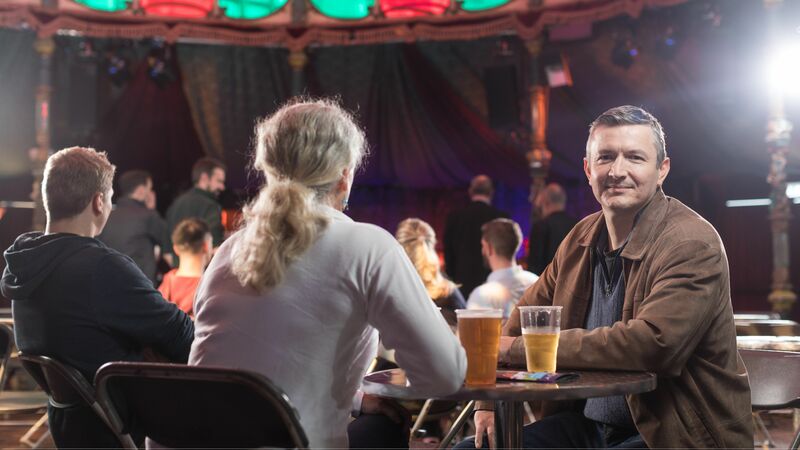 The legacy of the Bungalow Bar also lives on through the venue of the same name elsewhere in the town centre – which hosts a year-round programme of live acts. Top Scottish music talent will be coming to town for the SAMAs – Paisley Takeover 2018 on March 2 and 3. Expect singing and dancing and some great songs from the punk era which people will know. 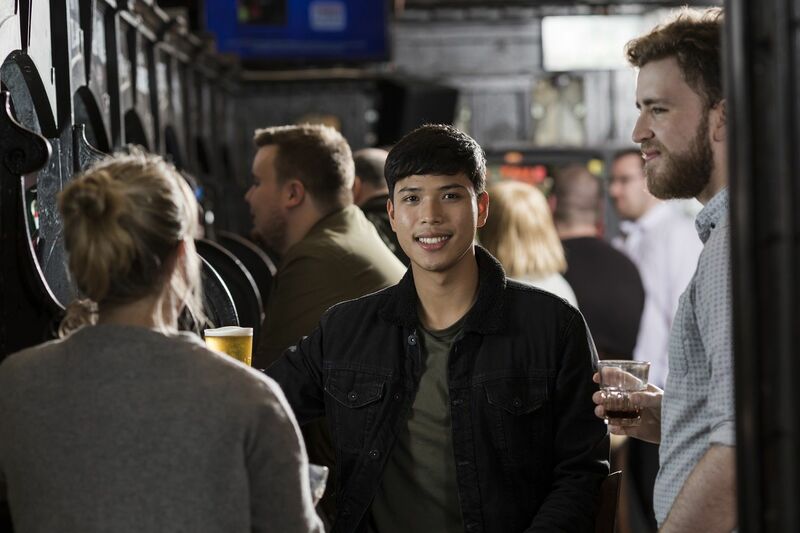 I remember it well…my Dad was head chef at The Silver Thread and catered for the punk scene – he used to sneak people in the back door for free.